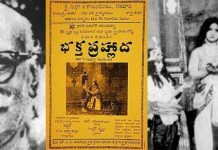 Kula Gotralu (కులగోత్రాలు) is a 1962 Telugu drama film directed by Kotayya Pratyagatma and produced by Anumolu Venkata Subba Rao under Prasad Art Pictures. 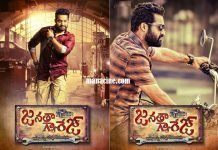 It is a musical hit with a score composed by Saluri Rajeswara Rao. 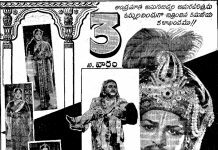 The comic song “Ayyayo Chetilo Dabbulu Poyene” by Madhavapeddi Satyam on playing cards and its sequels was very popular. 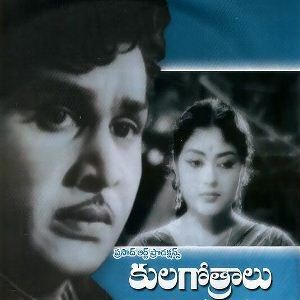 The film won the National Film Award for Best Feature Film in Telugu certificate of merit in 1963. He was born on 31 October 1925 in Gudivada, Andhra Pradesh, India. Director K. Vasu is his son. He is also survived by his wife Satyavati, a daughter Tejo Latha in Bangalore and a son Kalidas in the United States. He died on 8 June 2001 in Hyderabad, India. 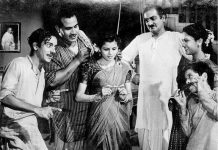 His debut film was Bharya Bhartalu in 1961. 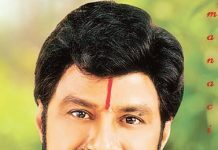 He has directed about 30 films in Telugu and Hindi and also produced a few films under Atma Arts. 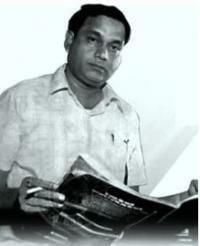 His film Raja Aur Runk went on to become a silver jubilee. 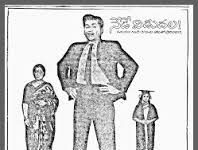 He introduced Krishnam Raju to the film industry with his Nandi Award winning Telugu film Chilaka Gorinka in 1966. 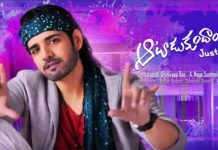 Ravi (Akkineni), son of Bhushaiah (Gummadi), is studying at Visakhapatnam. He loves his classmate Saroja (Krishna Kumari). Saroja’s mother is cheated by Chalapati. He accidentally meets her while stealing a necklace from Saroja. Bhushaiah values sentimental about caste and clan and consequently does not accept Ravi’s love for Saroja. Ravi leaves the house and marries Saroja in a temple. Ravi is posted as a police inspector in the same town. His nephew (Relangi) is arrested while gambling. Because of his father, he could not attend the marriage of his sister. His mother dies of mental illness, which brings about a change in Bhushaiah. Ravi has a son, who attracts Bhushaiah to visit him secretly and even gifts him a gold chain. Chalapati attempts to rob the house of Bhushaiah and get caught by Ravi. At the end Bhushaiah leaves his casteism and invites his son, daughter-in-law and grandson to his house.